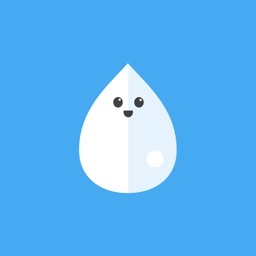 Water is the essence of life, the correct hydration regulates sugar levels in the blood, prevents heart diseases and reduces the risk of cancer, help weight loss, reduce fatigue and relieves headaches, keep your skin younger and many more. 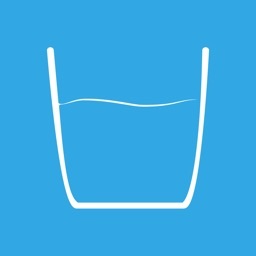 With the bustle of everyday life, it is quite easy to forget to hydrate yourself. 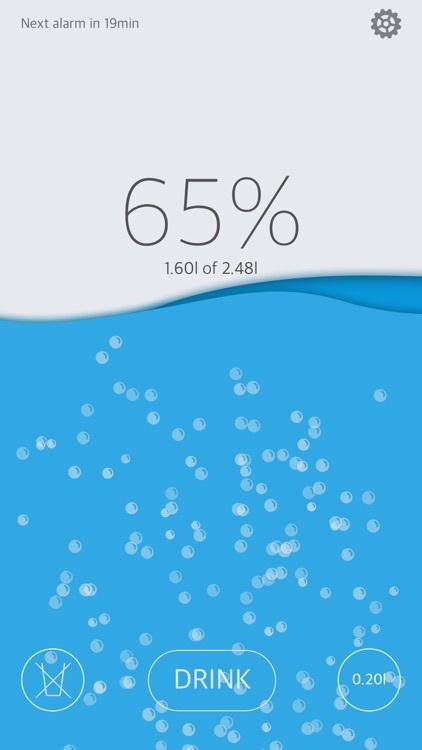 But now, you have Water Reminder for iOS! 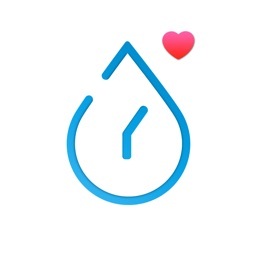 Water Reminder keeps track of your hydration level. 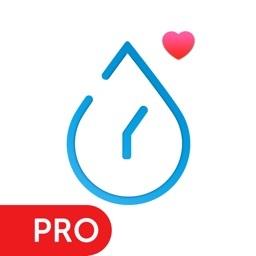 Very easy to use, with a beautiful interface, the app calculates automatically the optimal level of water and it reminds you to hydrate yourself. 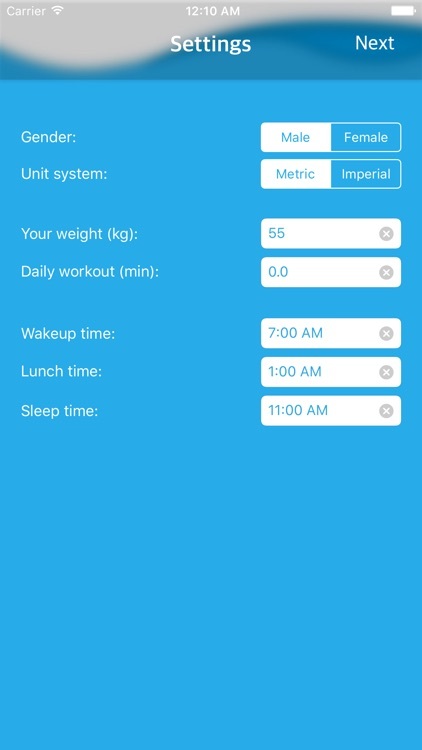 The notification system is not intrusive, alerting you only while you are awake. 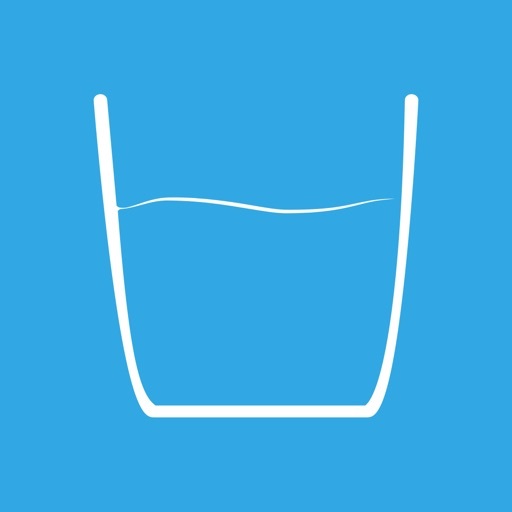 Disclaimer: This app does not replace specialised medical advice, so please consult a medic to find out exactly how much water you need to drink daily. 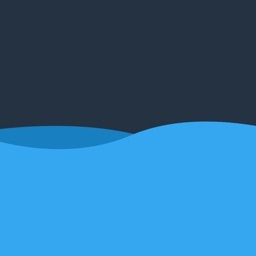 Some of the graphics used in this app are made by: Yaroslav Samoilov, Dalpat Prajapati, Aarne Huttunen, Cognitive Dissonance, Maria Maldonado. Check http://thenounproject.com for more information. 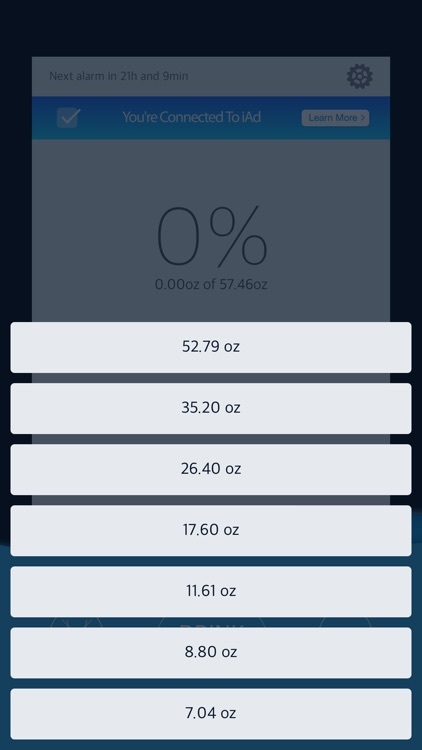 Sounds used in this app are recorded by: Mike Koenig. 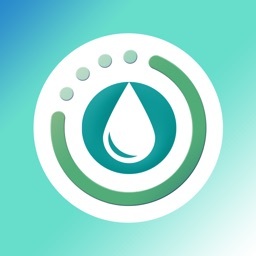 Check http://soundbible.com for more information.